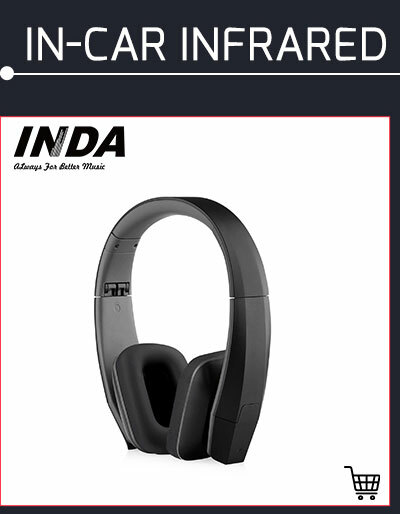 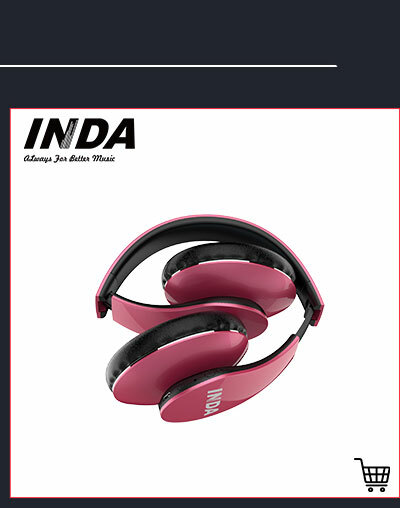 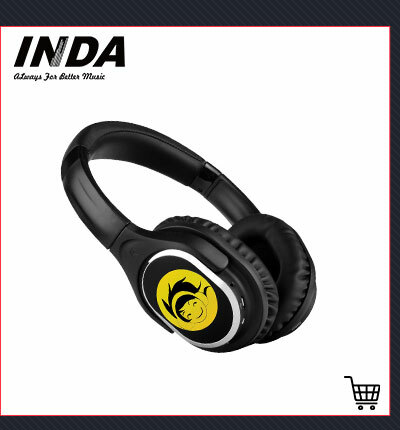 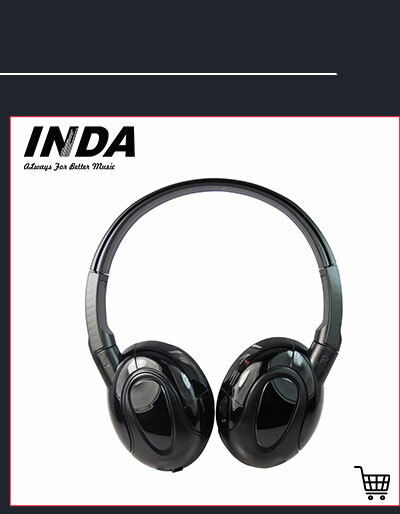 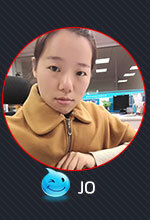 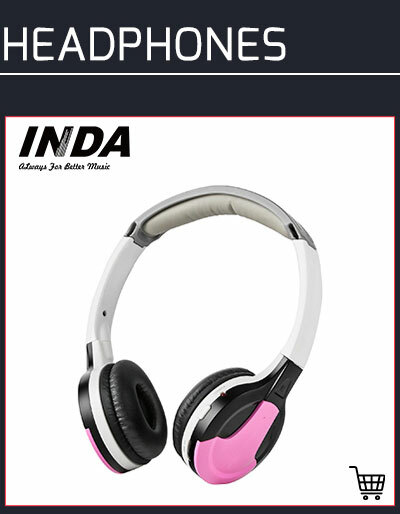 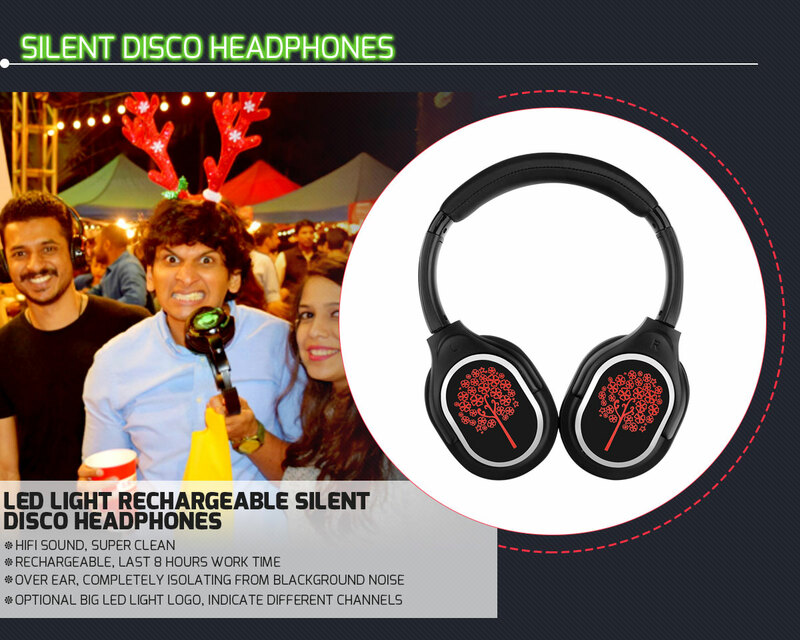 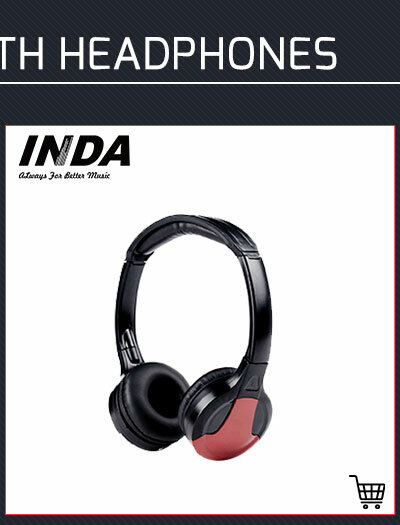 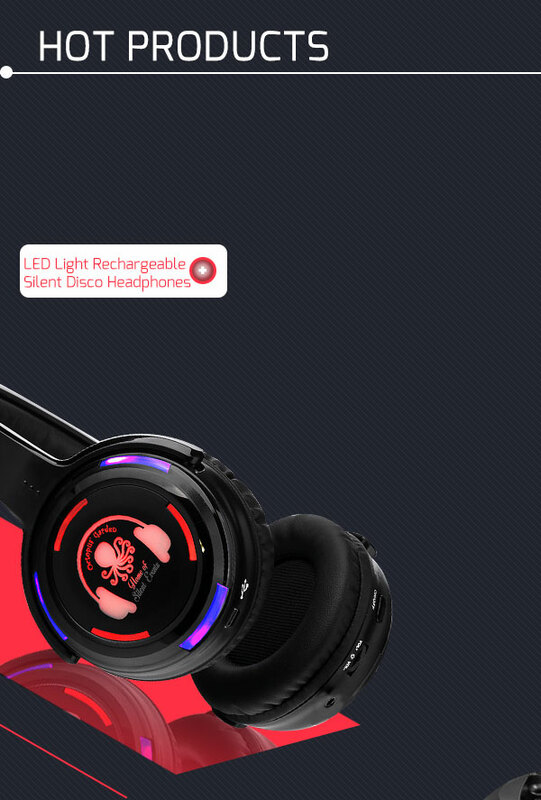 * Strong R & D team, with 15 senior engineers Shenzhen Changyin Electronic Co., Ltd (HK Company: Lanyinda Electronic Technology (HK) Limited), since it was established in 2007, has been dedicated to the R & D, manufacturing, and sales of various, the best quality-to-price ratio wireless headphones. 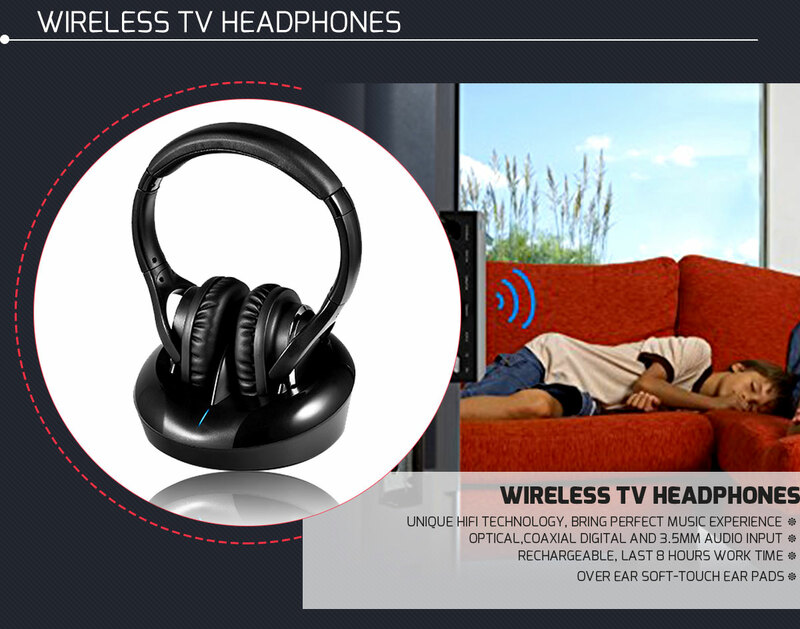 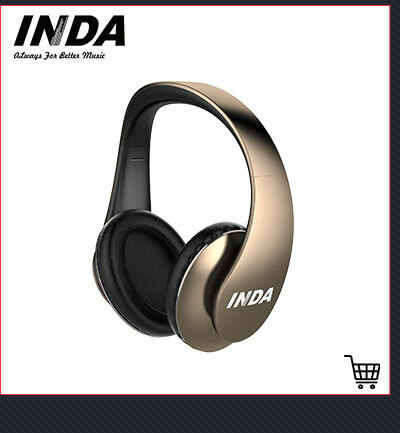 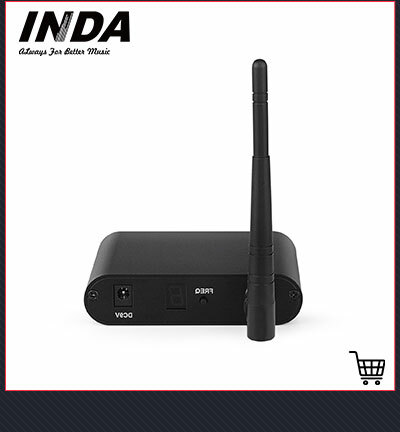 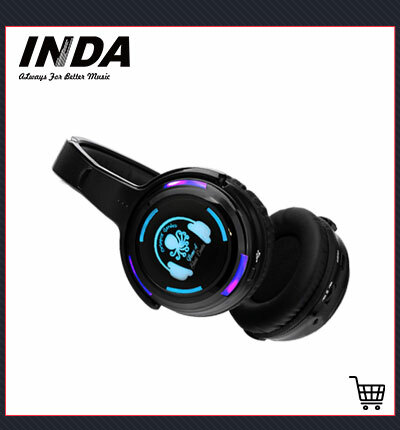 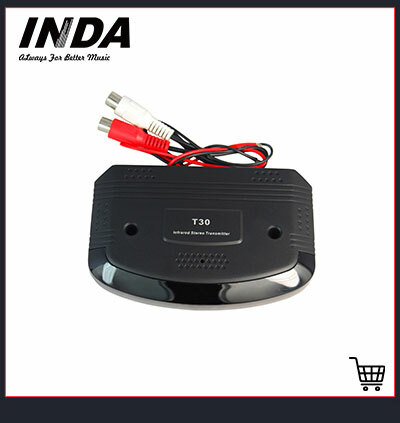 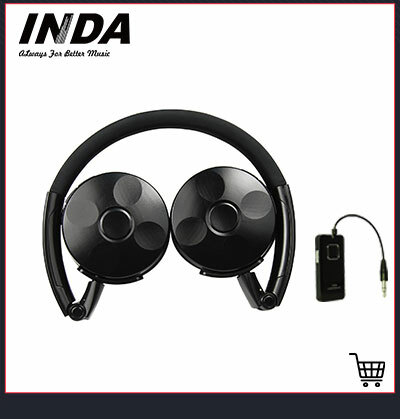 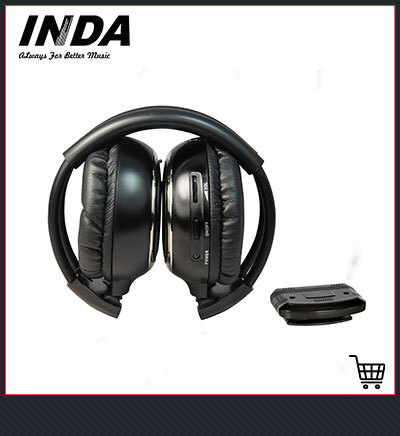 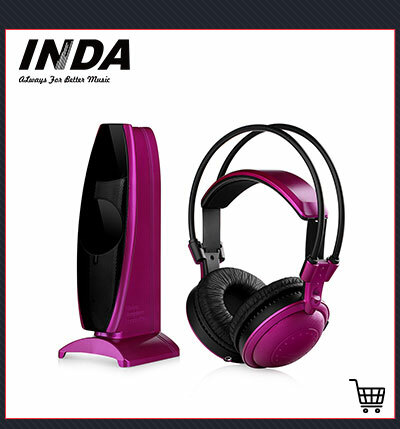 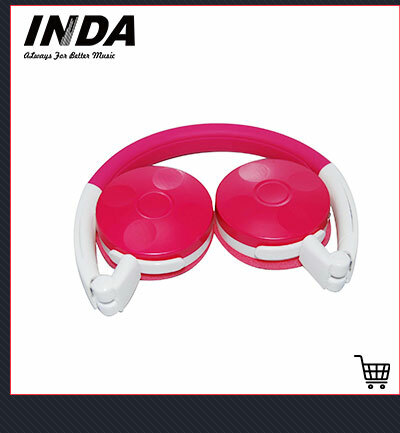 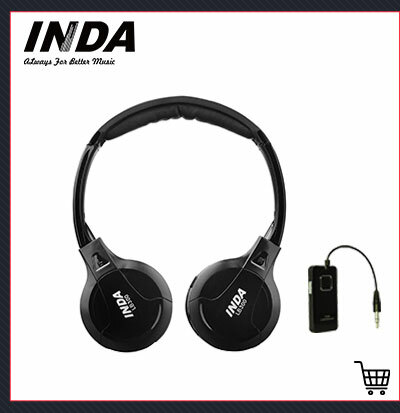 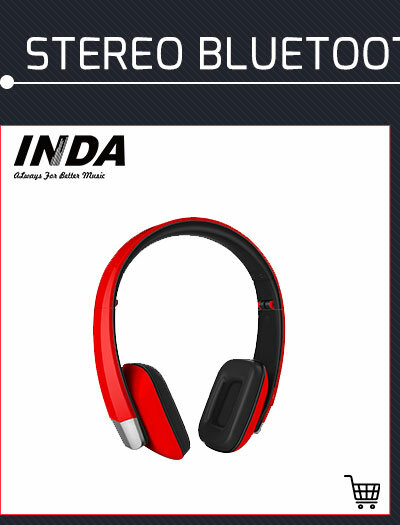 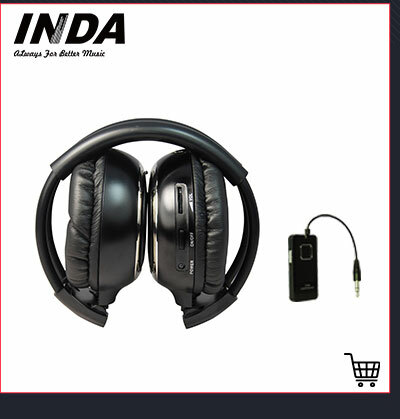 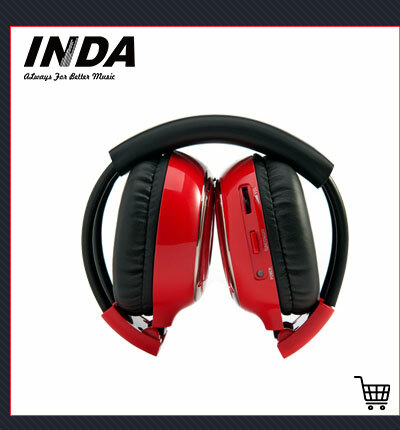 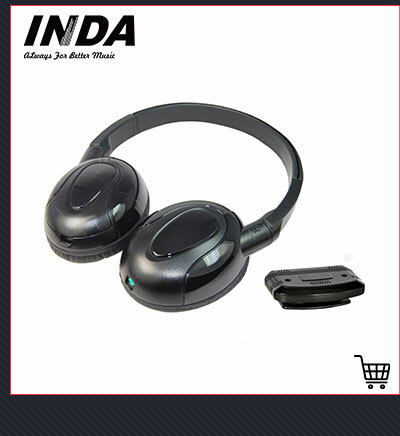 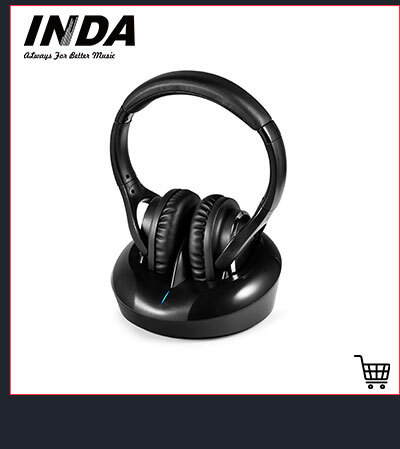 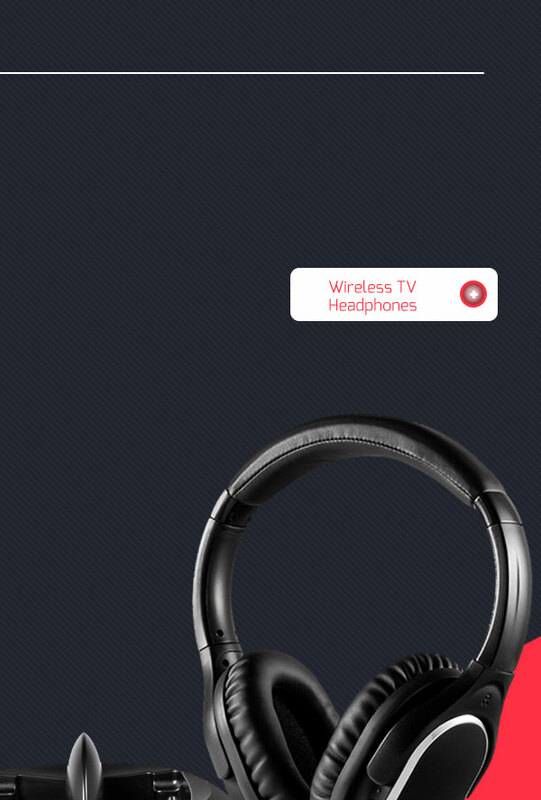 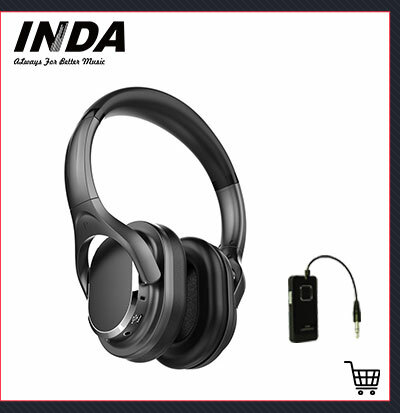 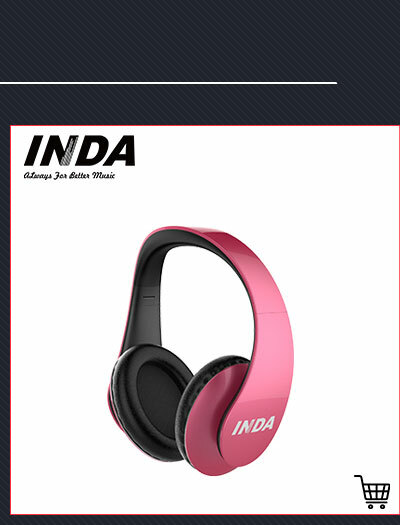 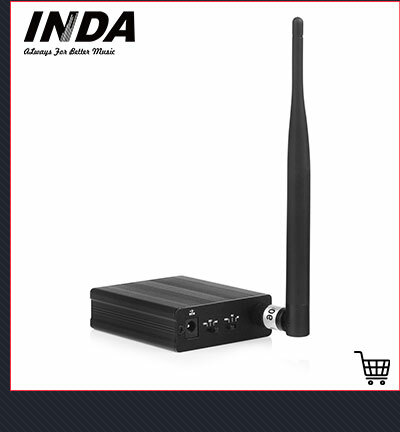 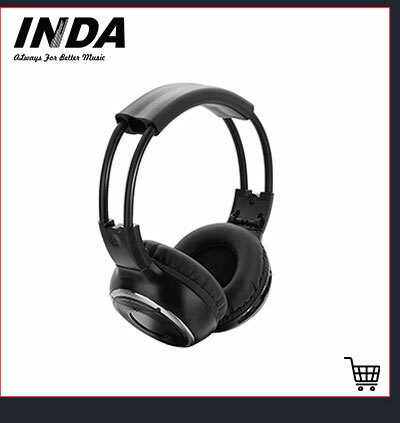 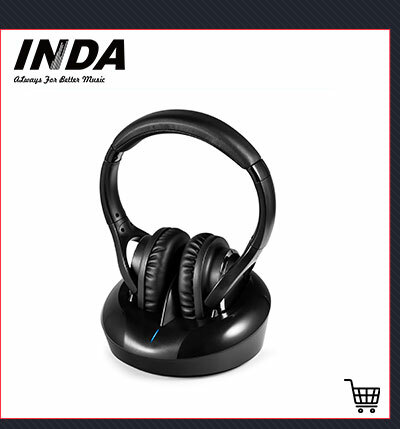 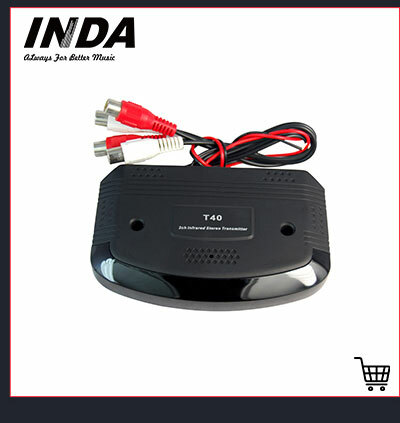 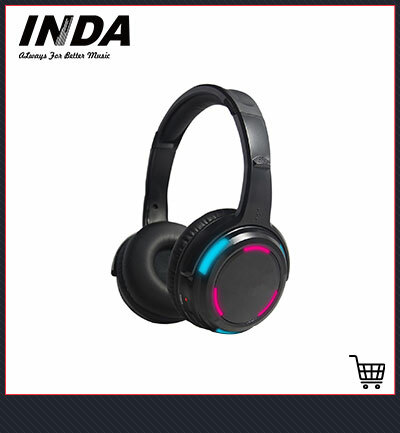 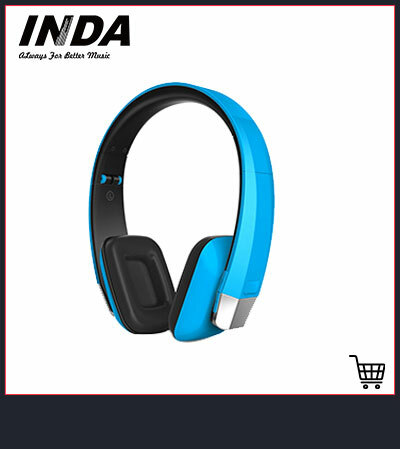 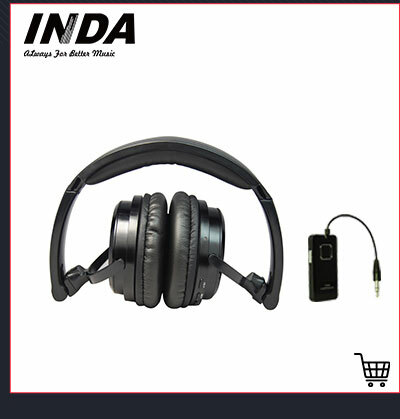 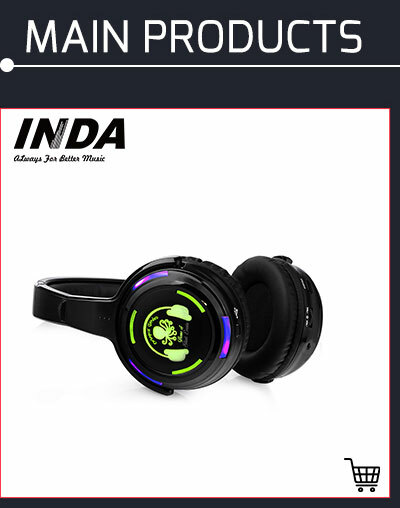 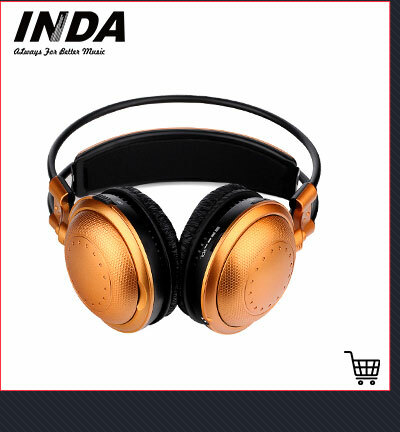 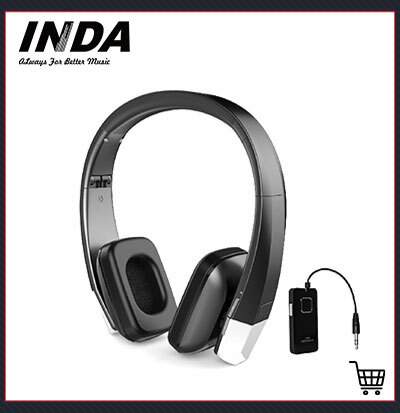 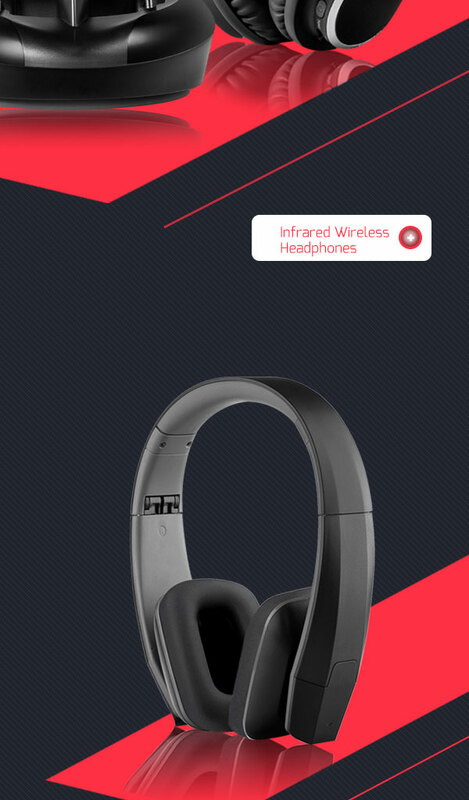 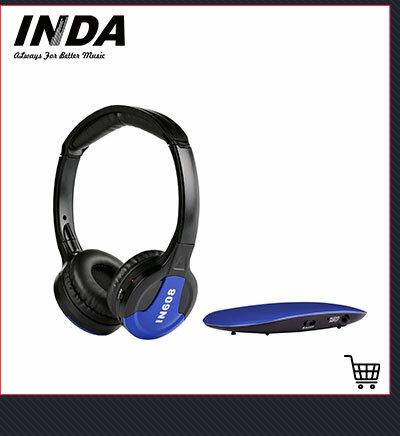 Our products include 2.4G PC wireless headphones, UHF/Silent Disco wireless headphones, bluetooth headphones, IR headphones, mp3 headphones etc, which are widely applied to PC, TV, DVD, Cell phones, MP3/4/5. 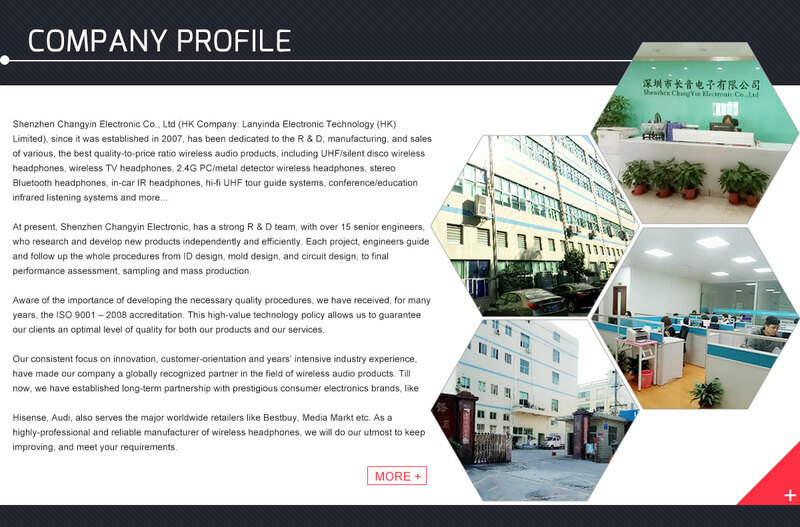 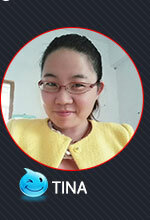 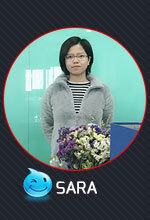 At present, Shenzhen Changyin Electronic, has a strong R & D team, with over 15 senior engineers, who research and develop new products independently and efficiently. 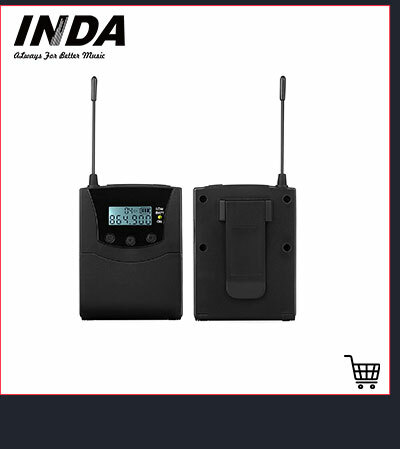 Each project, engineers guide and follow up the whole procedures from ID design, mold design, and circuit design, to final performance assessment, sampling and mass production. 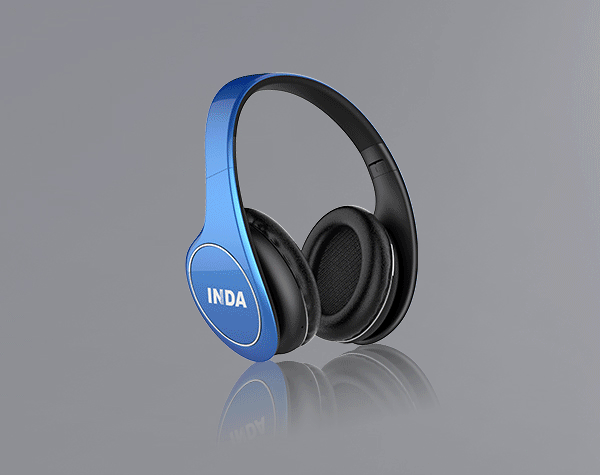 Aware of the importance of developing the necessary quality procedures, we have received, for many years, the ISO 9001 2008 accreditation. 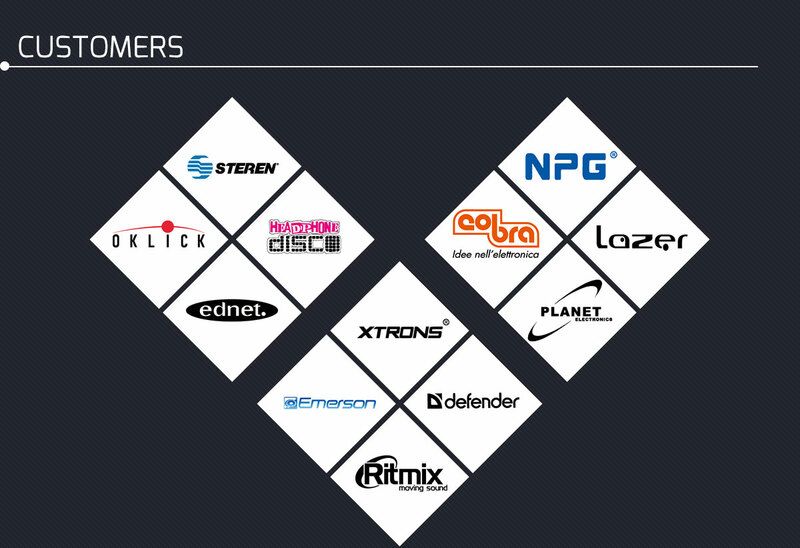 This high-value technology policy allows us to guarantee our clients an optimal level of quality for both our products and our services. 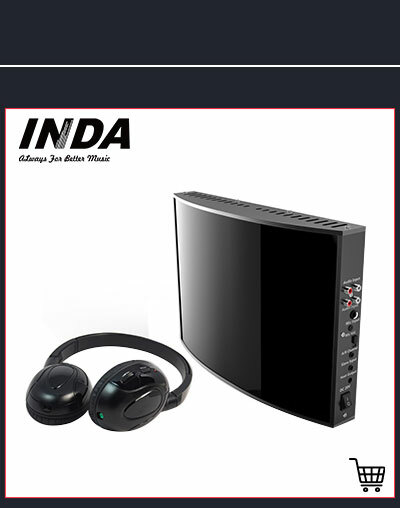 Our consistent focus on innovation, customer-orientation and years' intensive industry experience, have made our company a globally recognized partner in the field of wireless audio products. 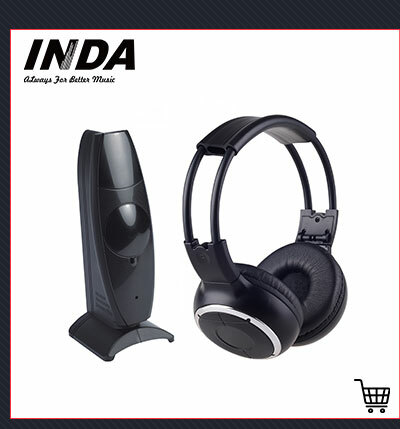 Till now, we have established long-term partnership with prestigious consumer electronics brand, like Hisense, Audi, also serves the major worldwide retailers like Bestbuy, Media Markt etc. 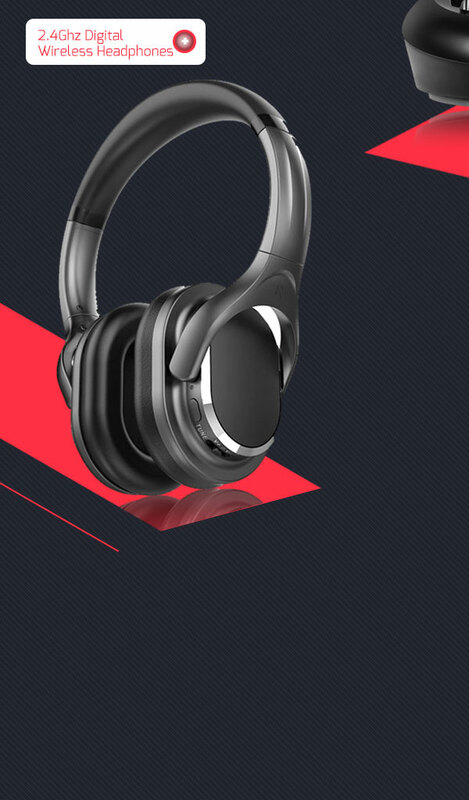 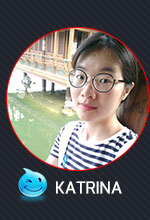 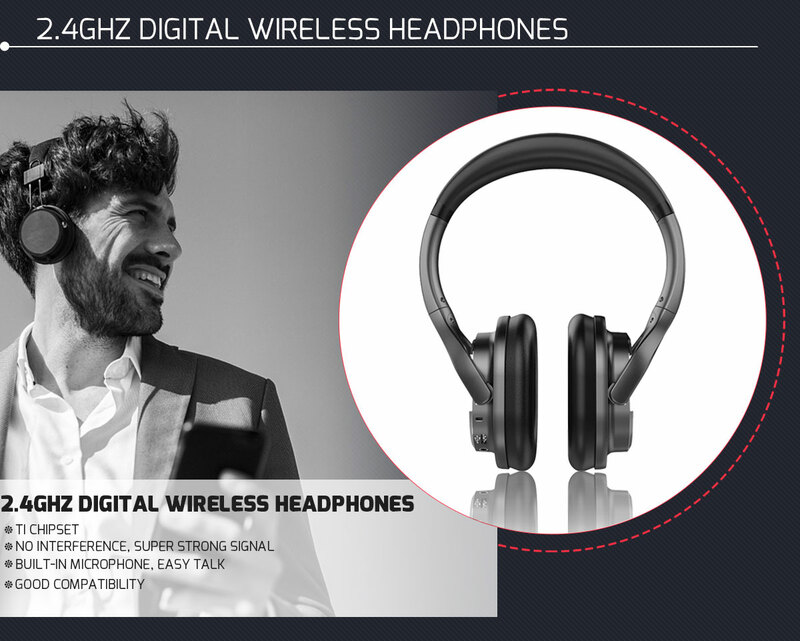 As a highly-professional and reliable manufacturer of wireless headphones, we will do our utmost to keep improving, and meet your requirements.